crudemsik.com present new “igbo boy” Rugged Soul to you. He hails from Imo state but he is based in Calabar. This dope song ” Move Ya Body” is produced by ace producer Dr.Ritzy to this end this song is prescribed for your listening pleasure. 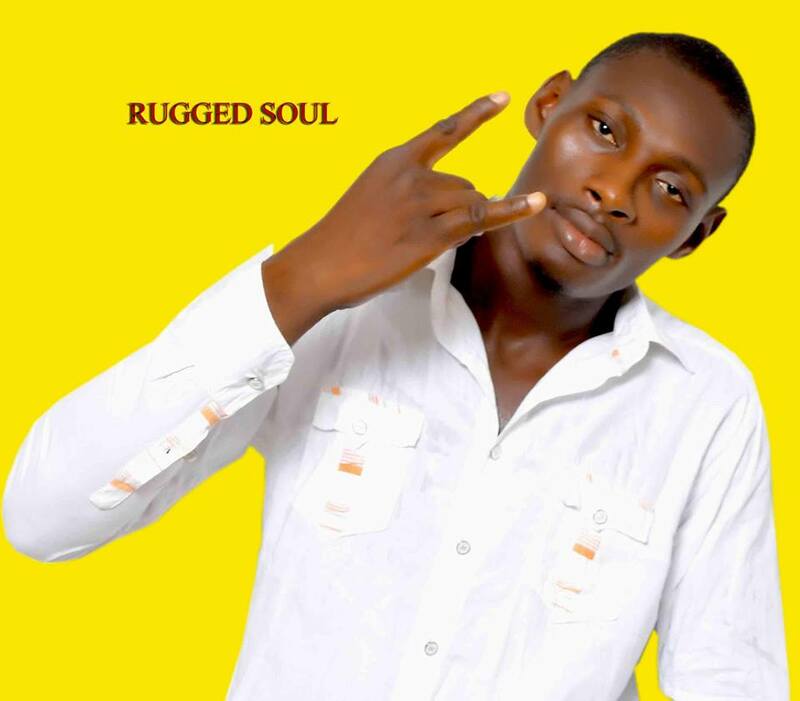 Big Ups to Rugged Soul. keep it up bro !!!!!! !